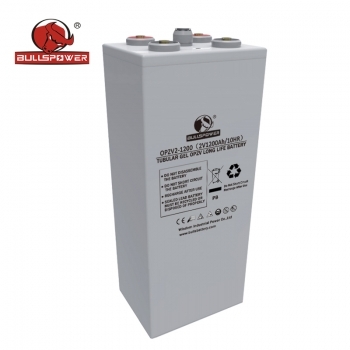 Wisdom Power is proudly making 2V OPZV batteries based on tubular plate technology and the fixing of the electrolyte in gel. 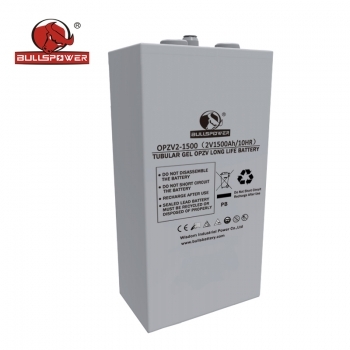 With largest capacity from 120AH to 3000AH, our OPZV battery can meet your demanding requirements for energy storage needs. 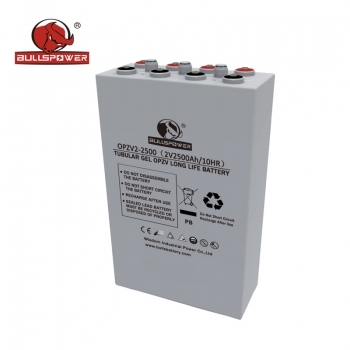 OPzV series is pure gel battery newly developed by using tubular positive plates with fumed gelled electrolyte, Performances meet & exceed the standards specified in DIN 40742,and it has a very long design life and very high deep cycling capabilities. 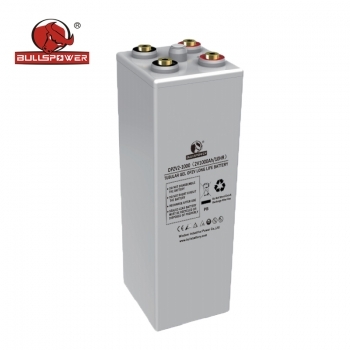 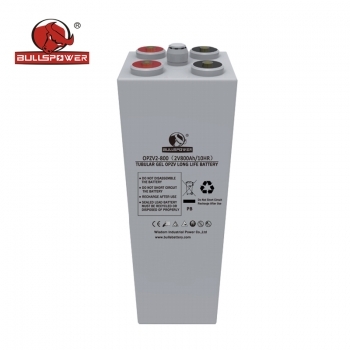 This type of battery is recommended for telecom outdoor applications, renewable energy systems and other harsh environment applications.